Kids can create wintery crafts and join-in on an indoor “snowball” fight. The Mt. Laurel Library will be holding its second annual “Winter Faire” event on Feb. 4 from 12 to 4 p.m. The event is for children of all ages. Visitors will have the chance to create wintery crafts and join-in on an indoor “snowball” fight. The day will also wrap up with a winer-themed Mad Science event. The event will take place in the Mt. 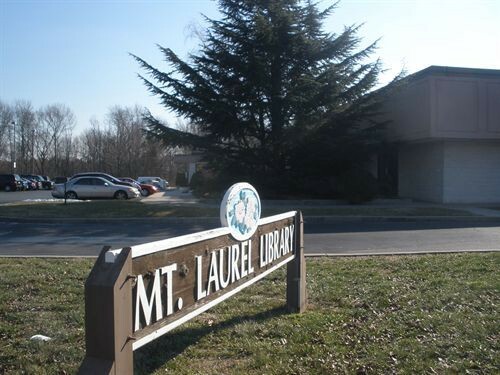 Laurel Library’s combined Meeting Rooms No. 1 and No. 2. The Mt. Laurel Library is located at 100 Walt Whitman Avenue.